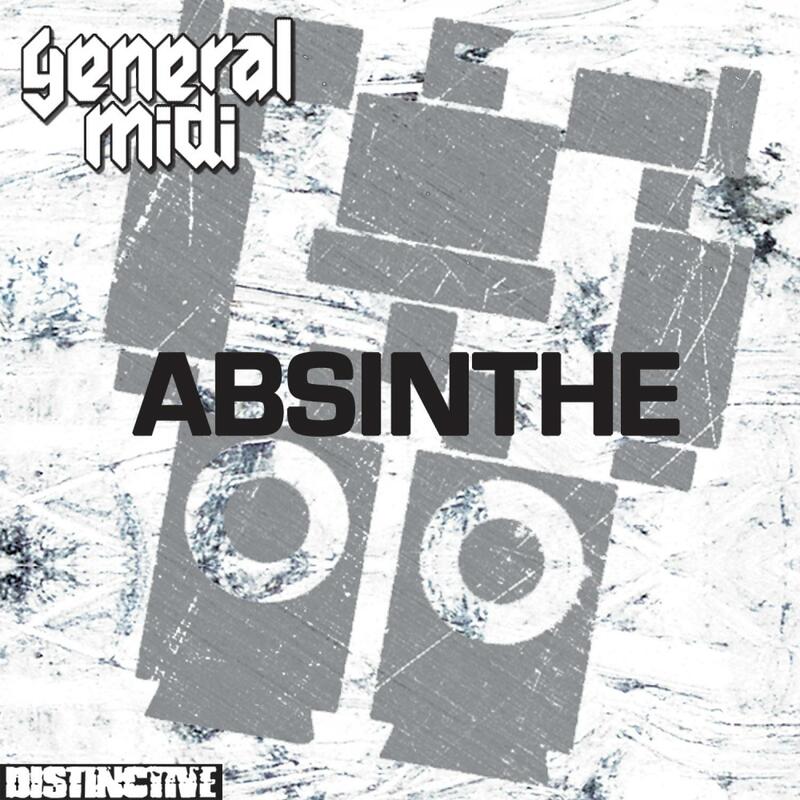 The Bristol based General Midi return with great hurrah for â€˜Absintheâ€™, the most accessible track from their 2009 album â€˜Operation Overdriveâ€™. The pair have taken the impressively catchy vocal tones from the original and spread them wide across a most impressive remix package. The Bristol waters run deep as fellow city resident and big dog Nick Warren contributes a progressive chunker. Trademark, progressive grooves and GU crunching basses abound just as you would expect. Also leading the pack is the dancefloor version from the Midi boys themselves. Tight programming and cascading whoomps and effects lead this mix directly to the dancefloor, not passing â€˜Goâ€™. LA based, System 22 contributes helpings of Tech House, beats and robotic electronic quirk for his remix. Fellow West Coast all-round-nice-guy J Scott G (ex of Deepsky) adds his smooth layers of groove and Matos turns in a chirpy progressive trancer with plenty of Von Dooms vocal left in for good measure. Stirring the sounds up from stage-left is London based Ecce. His Krautrock flavoured bass and guitar backing adding an entirely new dimension to the tune. The radio edit rounds things off.